One of my goals for the New Year is to take steps to a more natural approach in not only food, but also other areas such as my beauty regime. I have learned that what we put on our skin, just as much affects us as what we eat, if not more. 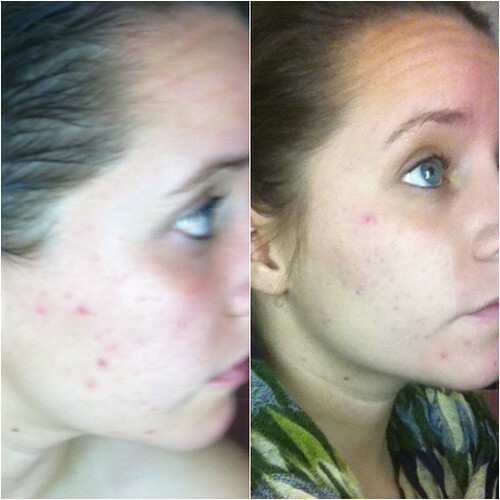 I came across a blog post that Mandy at She Breathes Deeply posted sometime in 2011 about the Oil Cleansing Method. At first I was a little weirded out that you could wash your face with oil and your face wouldn't be an ooey gooey mess. After doing more research, it started to make sense. Your skin is your biggest organ, whatever you put on it gets absorbed into your blood stream. When I started looking at the chemicals in my face wash I was a bit concerned. I was hoping by now it would have subsided now that I'm older, but it hasn't. I have tried everything from prescription face washes, to natural soaps, to birth control, to facials once every three weeks. You name it, I've probably tried it. Mandy's story was similar to mine and she had great results with the OCM, so I figured I had nothing to lose in trying it. I went over to iherb.com where I bought the essentials in my Oil Cleanse. I bought Castor Oil, Organic JoJoba Oil, and Tea Tree Oil. When I wash my face I use about 30% Castor Oil and 70% Jojoba oil. I just eyeball it in my hand. I turn on some steaming hot water and get my wash rag ready. I warm the oil in between my hands and massage it onto my face. The oil is the best eye makeup remover too! Once I have put the oil on my face I place the rag under the hot water then place it on my face. I leave it there until it cools and repeat as many times until I feel the oil is gone. I then cleanse my face with some cool water and dry my face off. 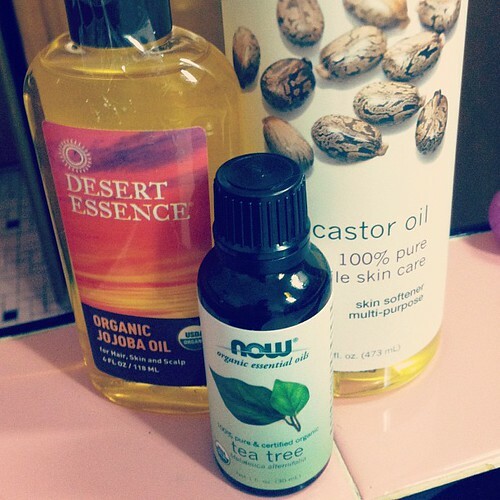 After I wash my face I use some diluted tea tree oil and put it on my breakouts and red spots. I do this at night before I go to bed and I don't even need to wash my face with anything in the morning. I just use water! I started the cleanse the week before Thanksgiving and I wanted to share my results thus far! I have been really please. It took some patience because I didn't think my face would ever clear up, but as long as I am consistent I don't have any problems with breakouts. It took up until now to really get the results I wanted. I decided to post some pictures of my result in case you were curious of the results I've been having. 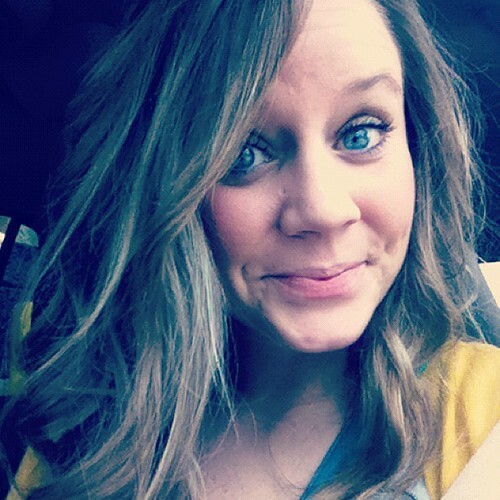 My face isn't totally clear, but it is definitely better and my complexion is the best it has ever been. I am hoping my face will clear up a bit more once I change some of my eating habits as well, but that is a different blog, for a different day. 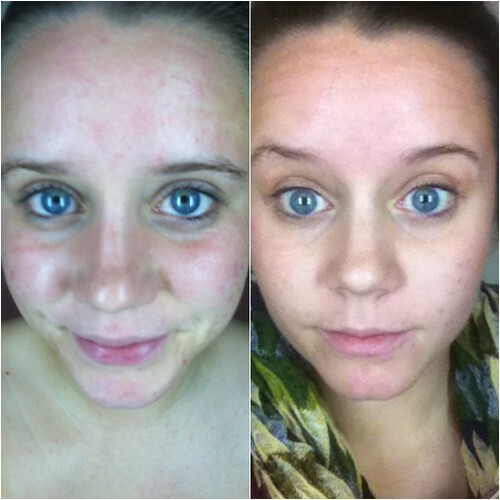 You are glowing and your complexion looks incredible! Wow! Very interesting! Thanks for the tips. I hope you are having a wonderful Wednesday! Thank you ma'am. :) I hope you had a wonderful wednesday as well, it was my last day before a hectic semester starts. :) I need to respond to your email, don't let me forget! This sounds amazing, I want to try it now! That is fantastic! It must be so exciting to finally have found something that helps. You are TOO kind Leslie. :) have you started perspectives? This sounds awesome! I may have to do this. I've been moving towards more natural products too Breanne :) I use Dr. Bronner's soap for everything as of now, but I've read about this method on a few blogs before and I think I might try it out! Never thought I'd be cleansing my face with oil (I know acne problems well too). 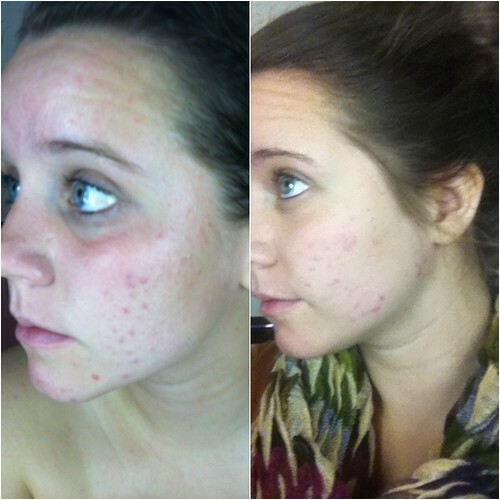 It's amazing how much better my complexion is since I ditched everything my dermatologist told me to use. I have been wanting to use this method too! I am so glad you took the plunge. I remember reading the same article from Mandy and have been wanting to try it... now that I see the results (I have the same acne problems as you do) I am even more tempted to get the courage to and try it!